The 15th International Book Festival is being held in Beijing, capital of China. 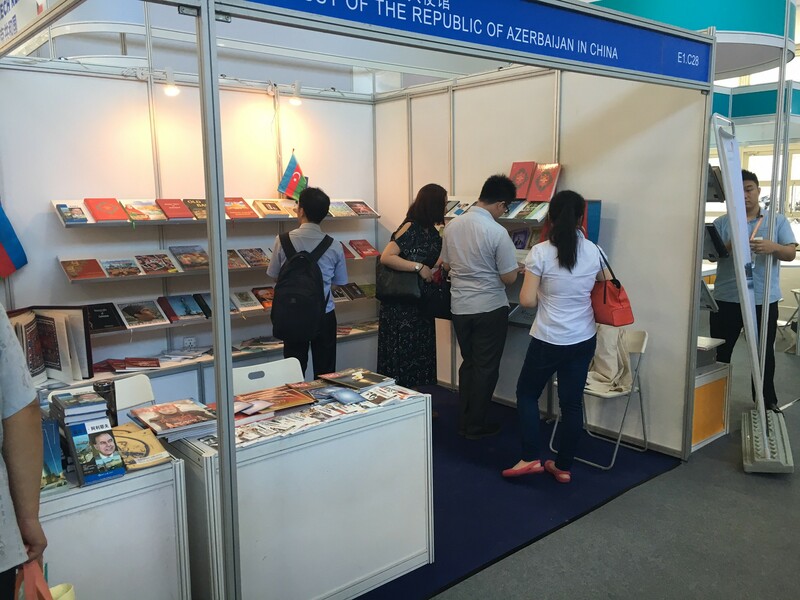 At the exhibition, books are displayed on various topics which published in our country in recent years. 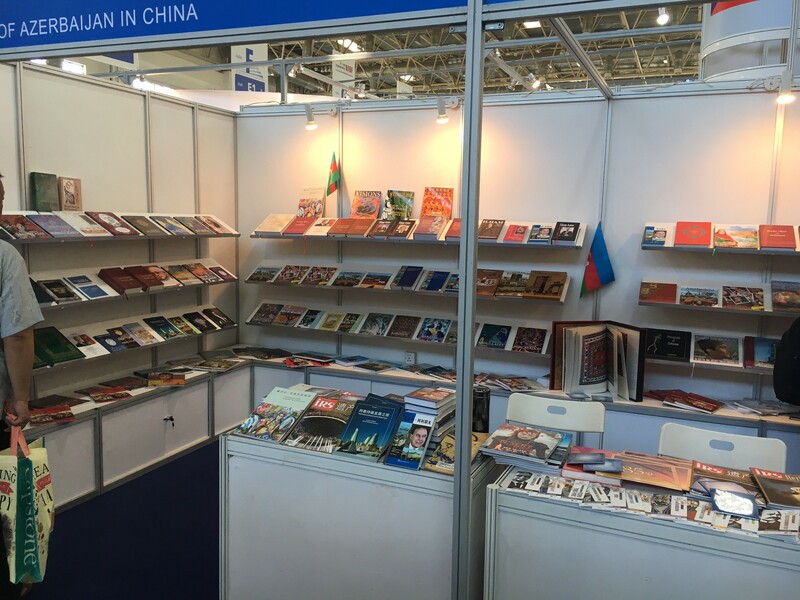 In the Azerbaijan`s pavilion more than 1000 books and magazines are exhibited with the organization of the Embassy of Azerbaijan where over 2500 exhibitors from 89 countries are represented. 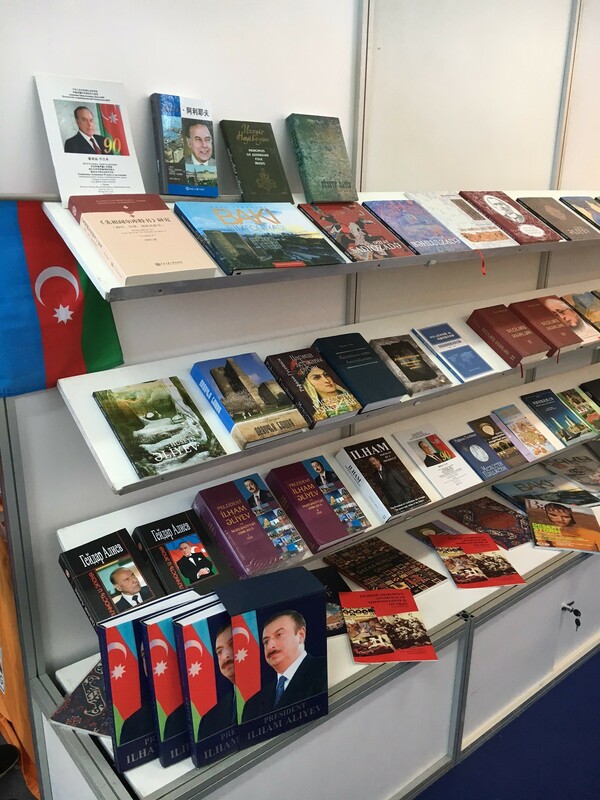 Among the books exhibited in the Azerbaijani pavilion are the publications about the life and political activity of national leader Heydar Aliyev. There are also printed materials, separate journals and brochures about the history, carpet weaving and tourism potential of our country, as well as the causes and consequences of the Armenian-Azerbaijani Nagorno-Karabakh conflict. 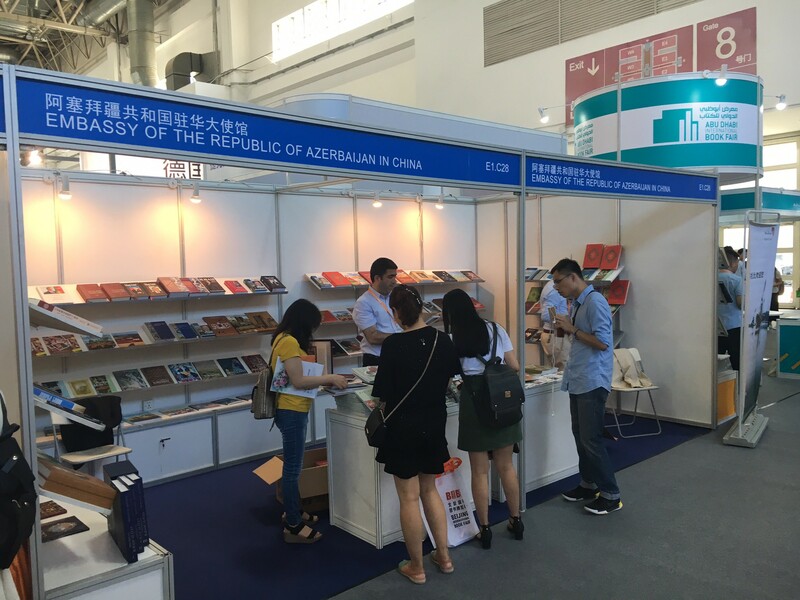 Chinese and foreign visitors who are acquainted with the stand of Azerbaijan are interested in the works of literature, science and culture, as well as books of contemporary literary figures. The exhibition also includes an encyclopedic magazine and other publications on our country in Chinese, Russian and English languages. The 15th Beijing International Book Festival, which began on August 23, will last on August 27.